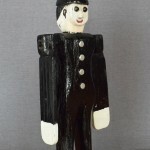 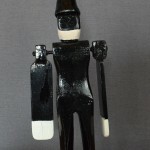 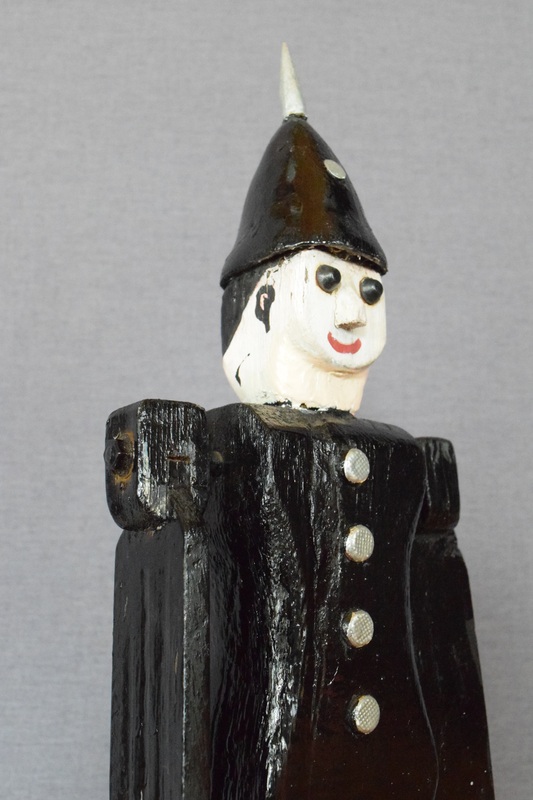 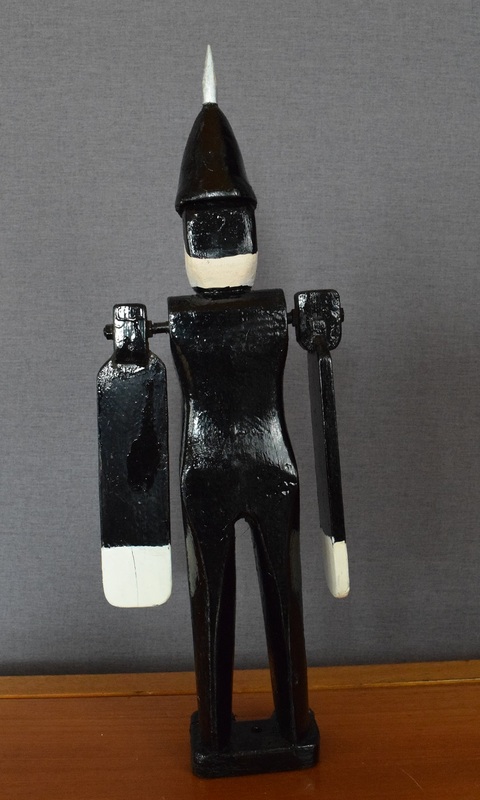 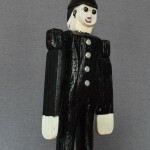 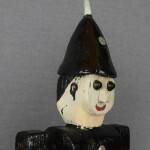 A vintage folk art hand made figure of a police man. 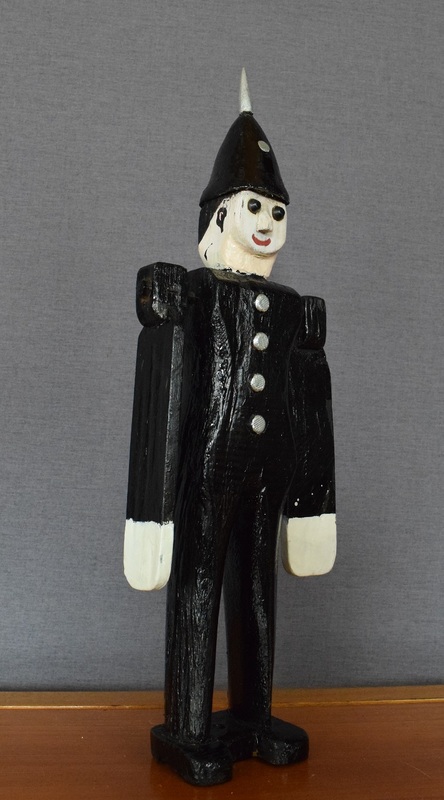 Made of wood and painted by hand. 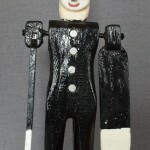 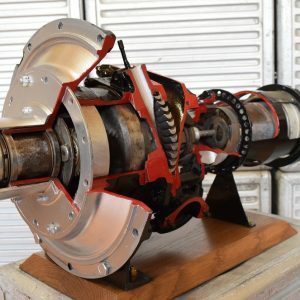 The arms can be rotated 360 degrees. 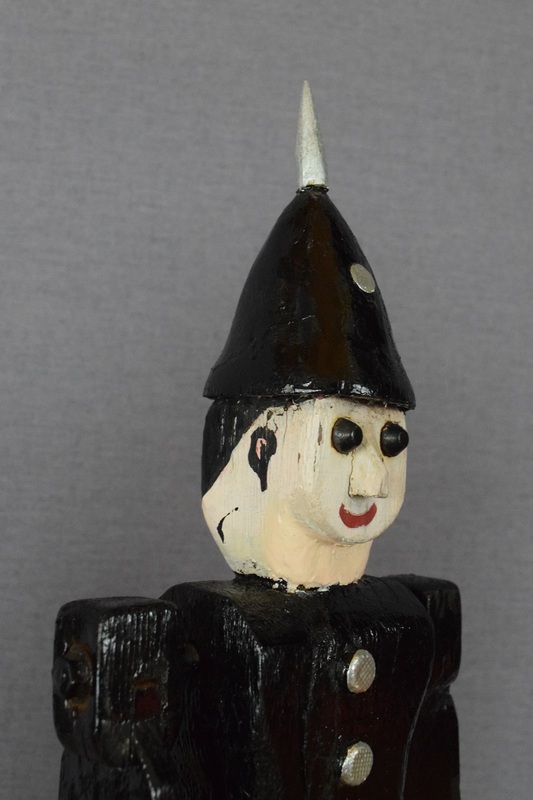 An unusual item with lots of character. 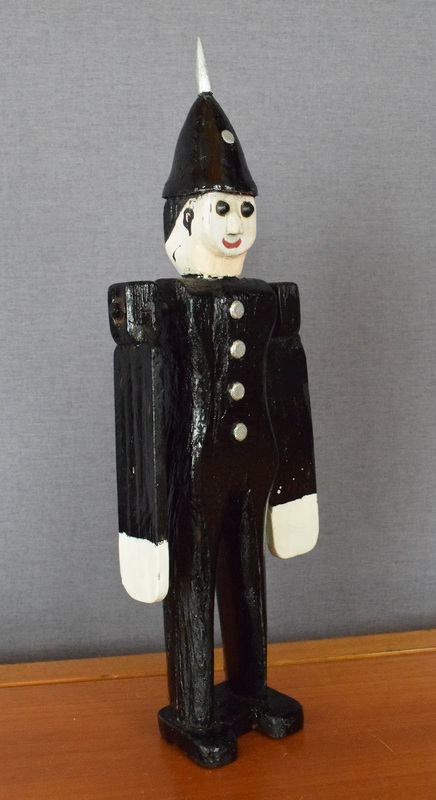 An ideal gift for a newly qualified or retiring police man. 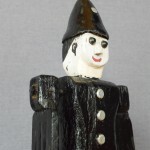 Size - 44 cm tall. 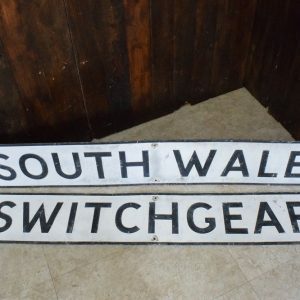 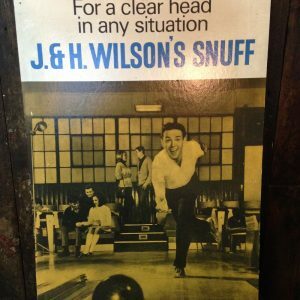 Please note that vintage items will have scratches and marks with flaking paint etc. 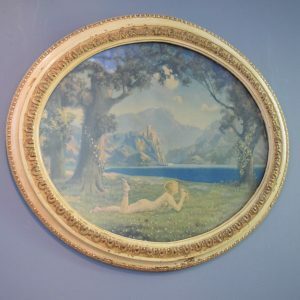 It is these flaws which give it the beautiful care-worn patina you cannot find in new or reproduction items.